4. 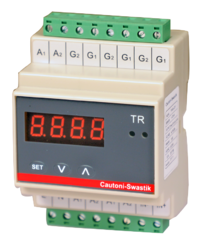 Input Broken Alarm and stop-phase detection . 6. Suppor soft start, current limit & Manual percentage output. 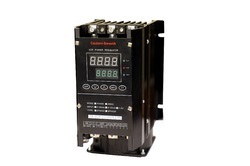 Looking for SCR Power Controller ?